Photo courtesy GMO Free Jackson County Facebook Page . A bill  introduced into the Oregon legislature this year would allow non-GMO farmers to sue biotech patent holders over trespass by their GMO crops if their crops drifted on to their farms. House Bill 2739 would allow landowners to sue biotech patent holders for the unwanted presence of genetically modified organisms, or GMOs, on their land. The bill has now been referred to the House Rules Committee, which isn’t subject to an April 18 legislative deadline that recently killed other proposals. Back in 2013 Oregon wheat farmers took a hard hit to their wheat exports after an Oregon farmer found unapproved GMO wheat growing on his farm. 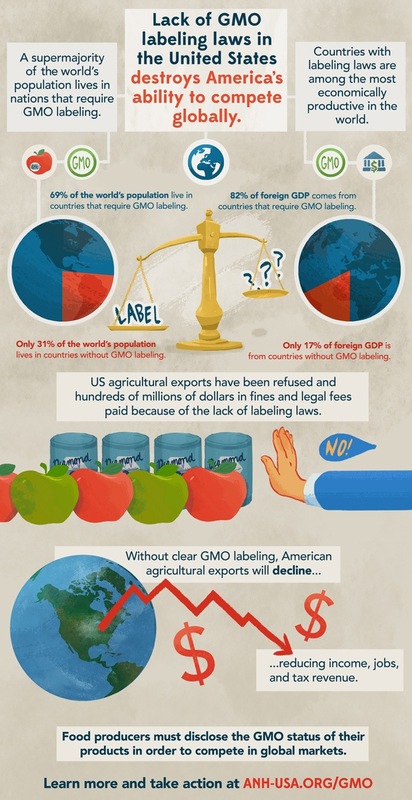 Several countries suspended their import of American wheat  from the U.S. Northwest that year. In 2014 Oregon Gov. John Kitzhaber directed the state’s agriculture department to chart where genetically modified crops were grow n in an effort to protect the state’s organic and non-GMO industry. But the effort met stiff opposition from biotech companies. 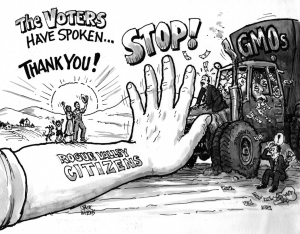 In 2014 citizens of Jackson County Oregon voted to ban altogether the growing of GMO crops  in their county. After a lengthy legal battle by GMO farmers, a federal judge ruled in 2016 that the GMO ban should be withheld . 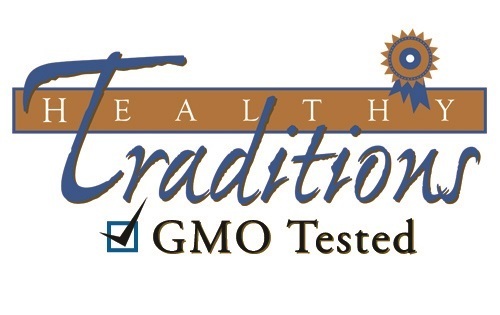 We test our products for the presence of GMOs!